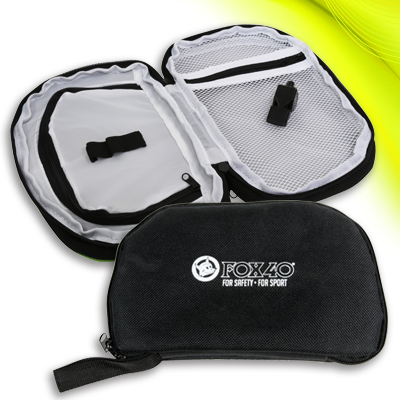 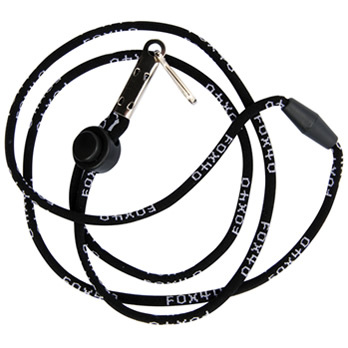 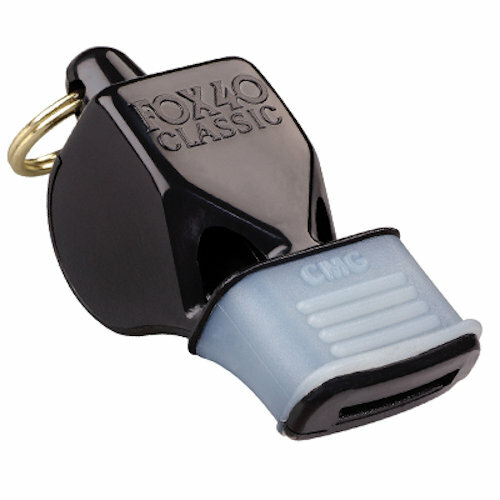 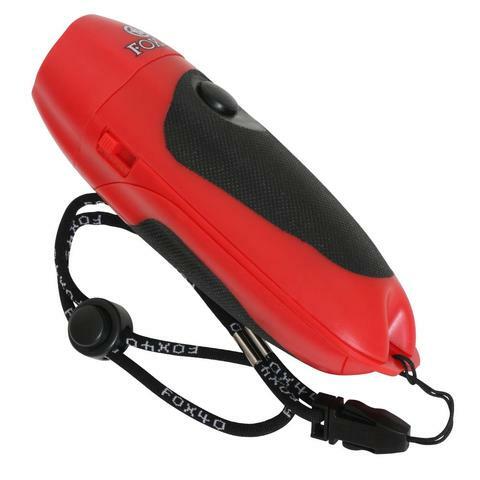 Fox40 Electronic Whistle - EssentialRef, Quality Referee Equipment. 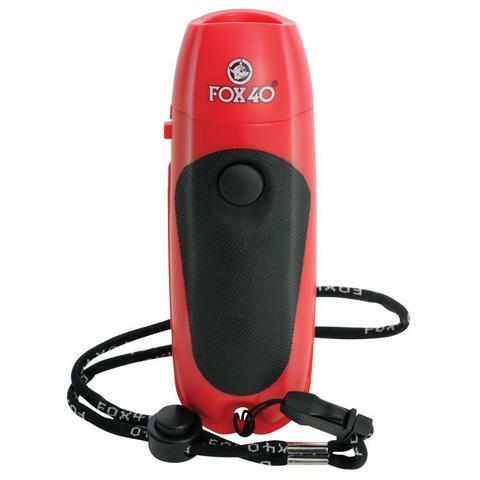 With the FOX40 Electronic Whistle, Just a push of a button provides a loud, clear and consistent sound! 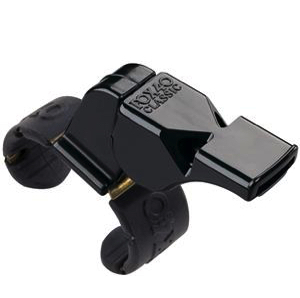 Never worry about sharing whistles again with this hygienic electronic whistle.